N.E. Montana Big Sky hello! Always looking for places to learn and find inspiration. Looks like I may have found the place! Looking forward to interacting here. 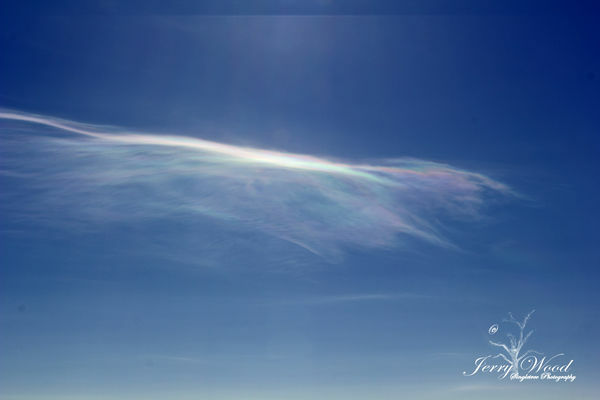 The photo is of iridescent clouds on a -20 degree day recently. Welcome to the forum. Look around and have fun. Welcome! I don't know why it is exactly, but when I visited Montana some years ago, I thought the Big Sky Country moniker was very appropriate. Welcome aboard. There are several of us from Montana here. Welcome aboard and nice shot. And I always say Always remember to look UP. Interesting shot, Jerry, welcome to the Forum, enjoy.